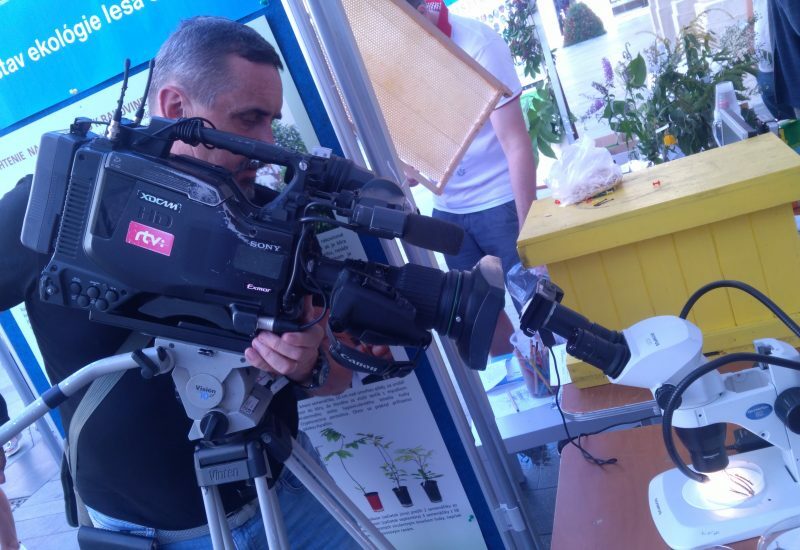 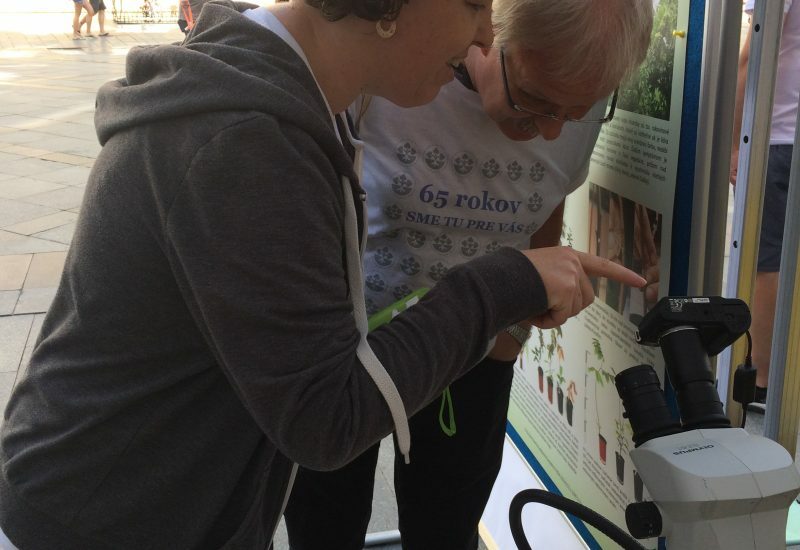 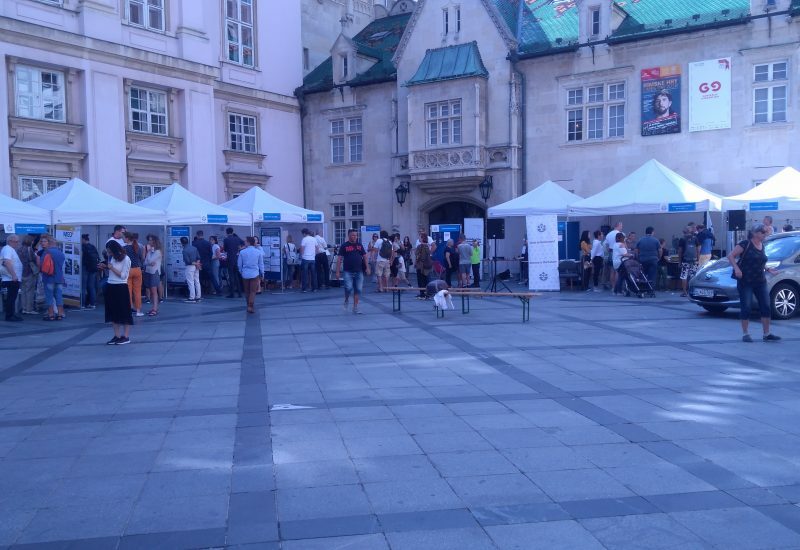 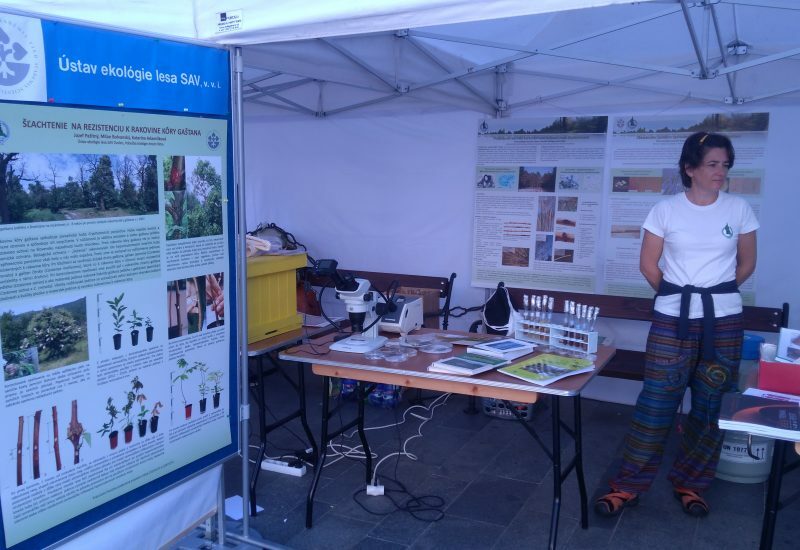 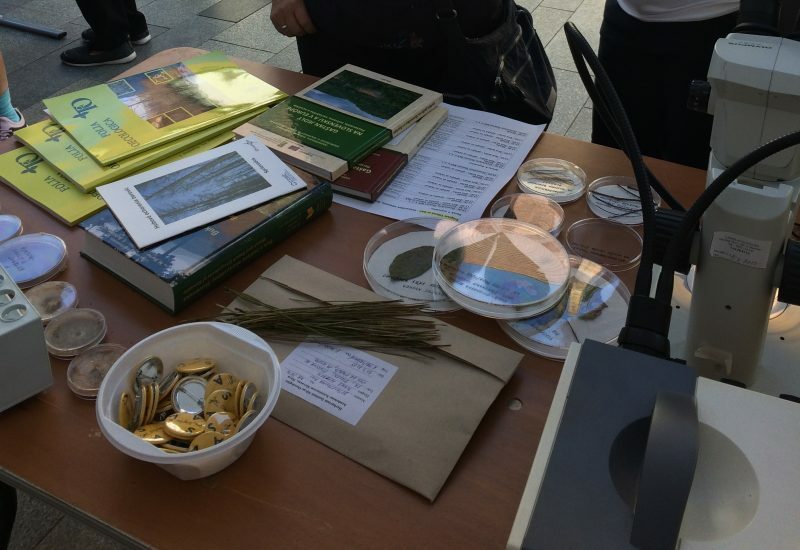 Methods and research activities and results of Plant Pathology and Mycology research group were presented at „Weekend with SAS“ held on Primate´s square in Bratislava on 7 and 8 September. 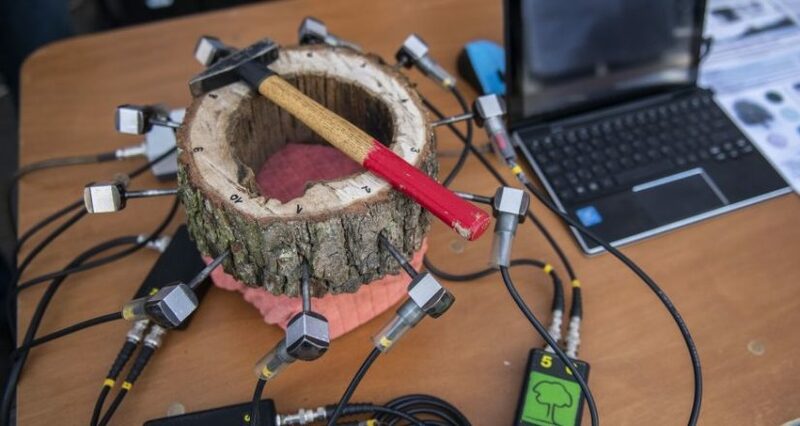 Visitors were mainly interested in acoustic tomography, which is a non-destructive detection method of tree stability with. 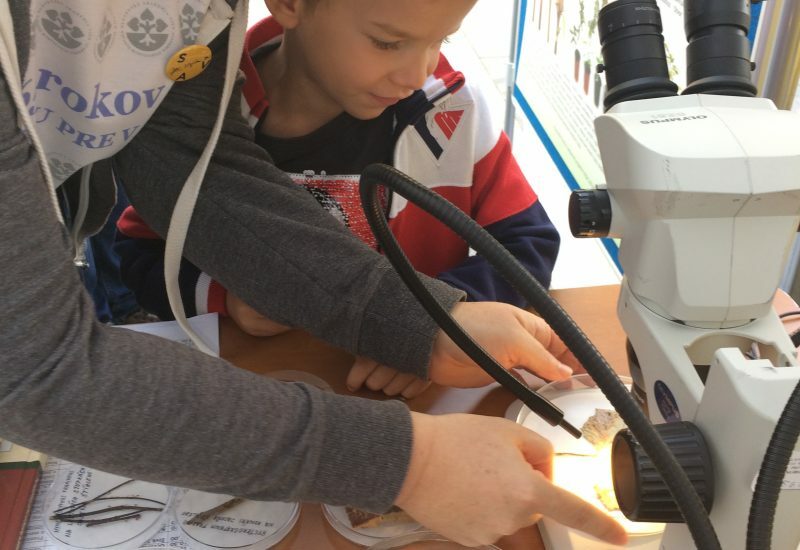 The stereomicroscope that allows enlarging microscopic pathogens attracted not only the young visitors, but people of all age categories and even the media.